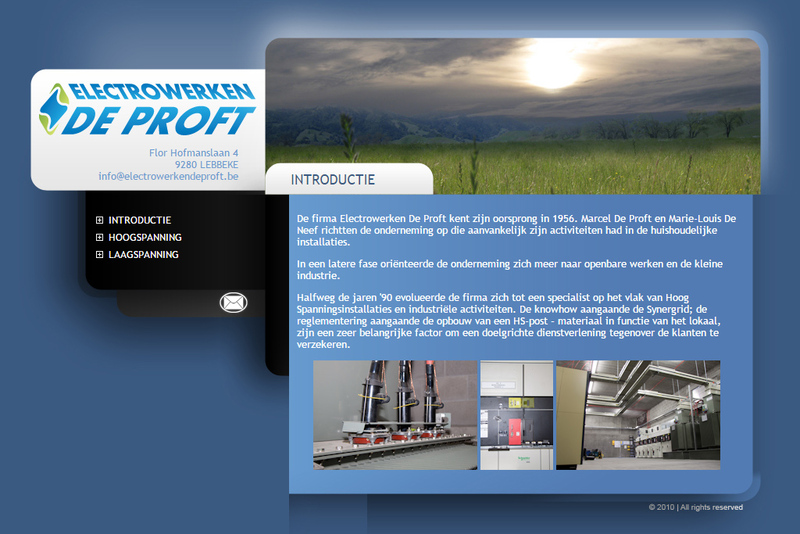 A website for a company in high voltage work. The website includes a form on which customers can request specific offers through a questionnaire (webform). Currently the website is a static HTML website, but a Drupal version is under construction.